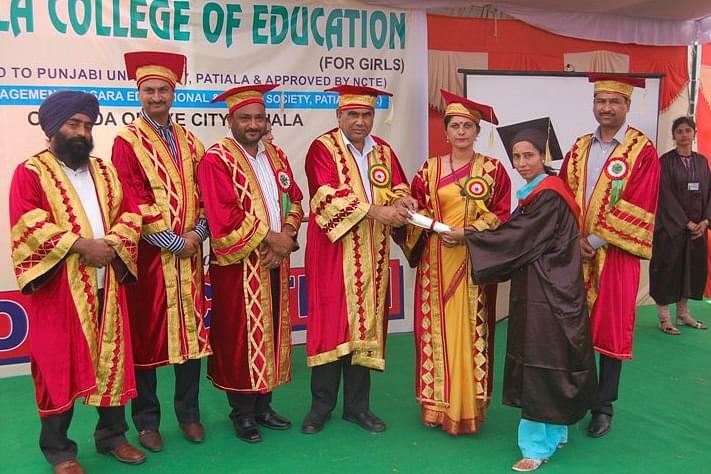 Patiala College of Education is specially meant for girls has been established taking high ambitions into effective consideration. The college serves as a gateway providing opportunity and access to its students. It provides backgrounds for students to pursue enrichment and learning and enables them to achieve their dreams and fulfill aspirations. 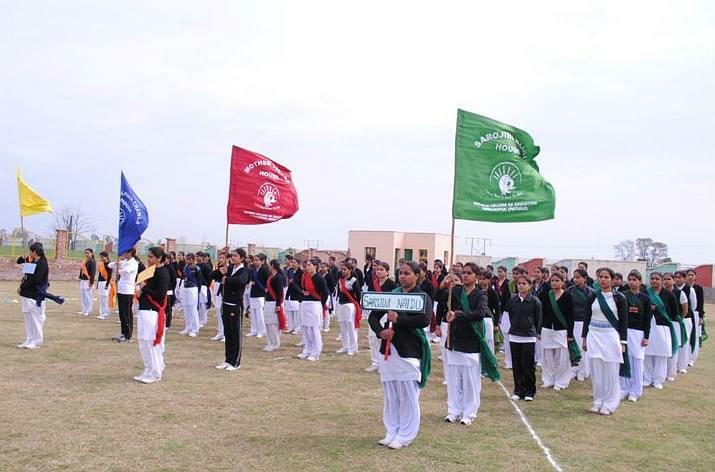 The Strategic Planning and Policy Management of the college comprising of students, parents, representatives and staff works quietly towards improvising different processes within the college. Marketing, finance, leadership, teaching and community service are the five main areas that the college wants to excel in. the core values of the college include integrity, honesty and respect. Ultra-Modern Language Lab- Language lab is equipped with audio-visual recording and listening system and equipments. Dependable Placement Services- Placement assistance and career counseling for qualified and confident students. Educational Technology Lab- Equipped with internet facility, LCD projectors, slide projectors and VCR. Chanmeet DhillonLecturer, Department of English. Harpreet KaurLecturer, Department of Social Studies. Preeti BhatiaLecturer, Department of Economics.